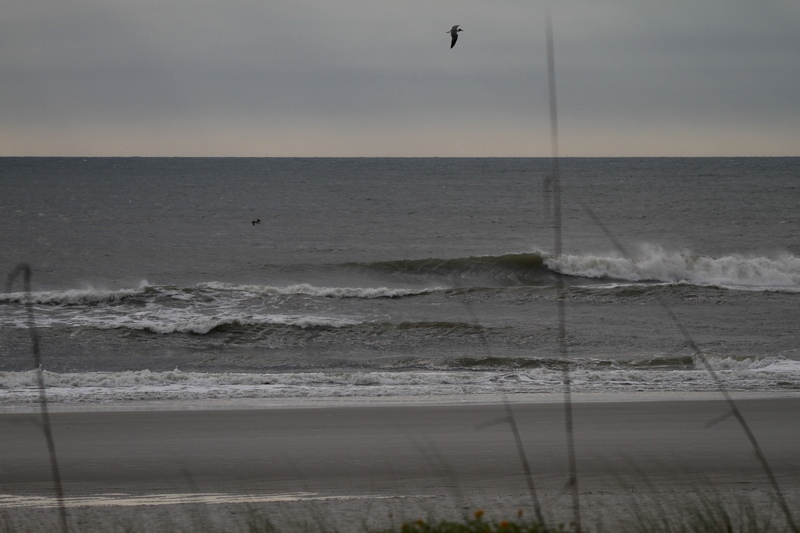 We are seeing cleaner surf this Sunday morning at the Jacksonville Beach Pier. Size looks around the waist to stomach + range… and pretty consistent. Incoming tide now ( H 9:48Am – L 4:07PM ). Light winds now, with a 10-15 mph NE/NNE wind expected by afternoon. GO SURF then GO JAGS!